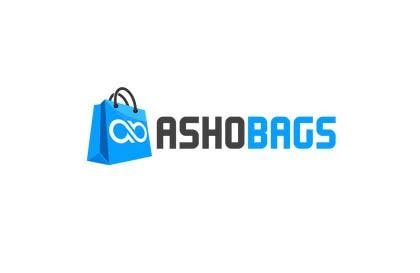 This is Ashok. 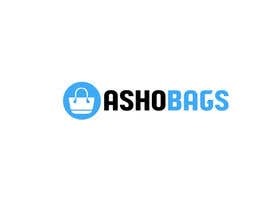 I am opening a new e-commerce store for bags and i need a logo for my company. 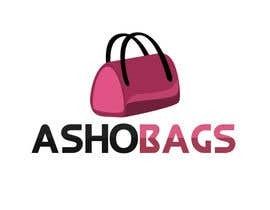 My company name is "Asho Bags". Here are some requirements. 1. 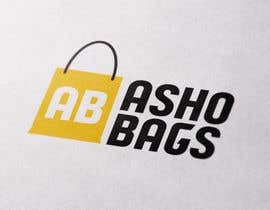 Logo should have bag graphic in front of the word "AshoBags". 2. 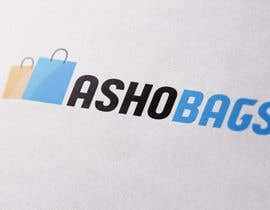 Logo should be 100% created by your own. 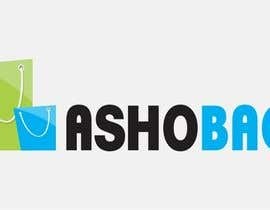 You can use any free fonts (License - Free for commercial usage). 3. Background should be transparent. 4. 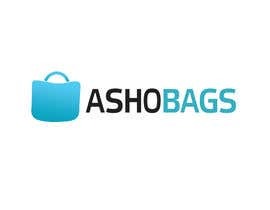 Text "AshoBags" should be easily readable. NOTE: Please check the attachments for ideas. But don't copy. Hi, i appreciate your works, but unfortunately your designs seems quite old. Sorry, I didn't like any of your design. Are there any colors you prefer? Sky blue or Royal blue.